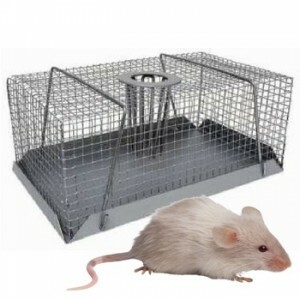 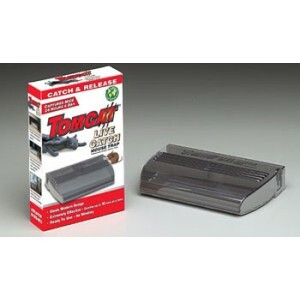 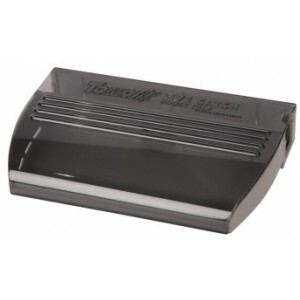 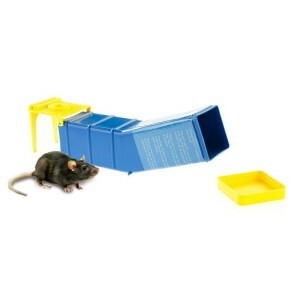 Multi-catch traps are often used by professional pest control operatives in areas where they cannot use poisons or conventional traps. 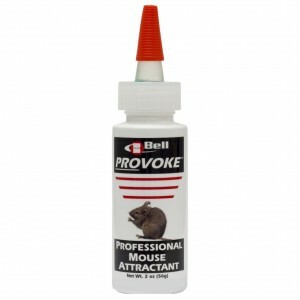 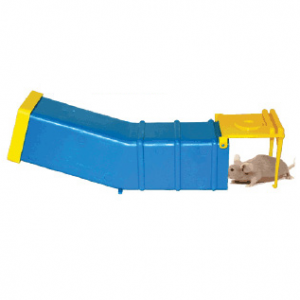 NB: Mice carry a variety of diseases, and should never be handled without protection. 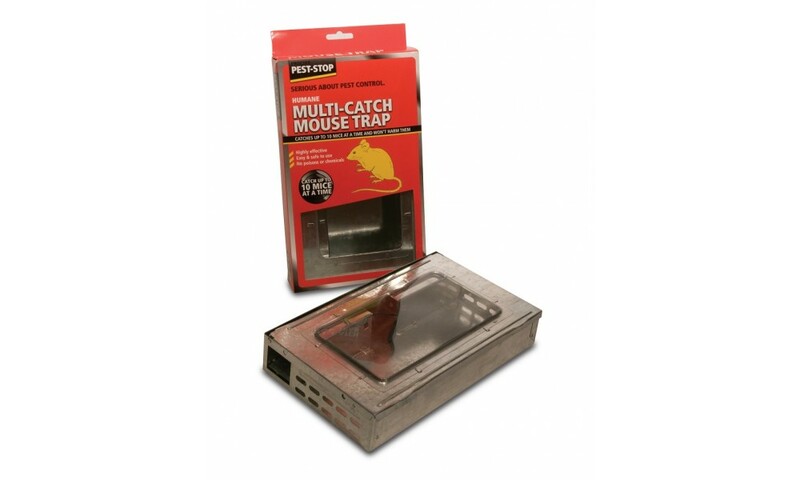 To minimise distress to captured mice, traps must be checked regularly (preferably every 2 hours), and should not be left overnight.